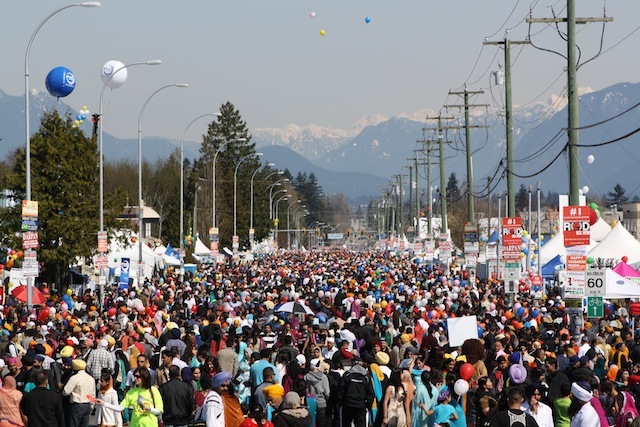 The annual Surrey Vaisakhi Parade is taking place on April 19th, bringing together over 200,000 people in the community and beyond to celebrate one of the most important days in the Sikh calendar, the creation of the Khalsa. This is one of the the world’s largest Vaisakhi parades of its kind outside of India and will feature live music, performances, lively floats, along with food and drink compliments of local residents and businesses. We’re so fortunate to live in a region where people of all cultures and religions are invited to participate in the celebrations of others. This will be a joyous day filled with great food and atmosphere. 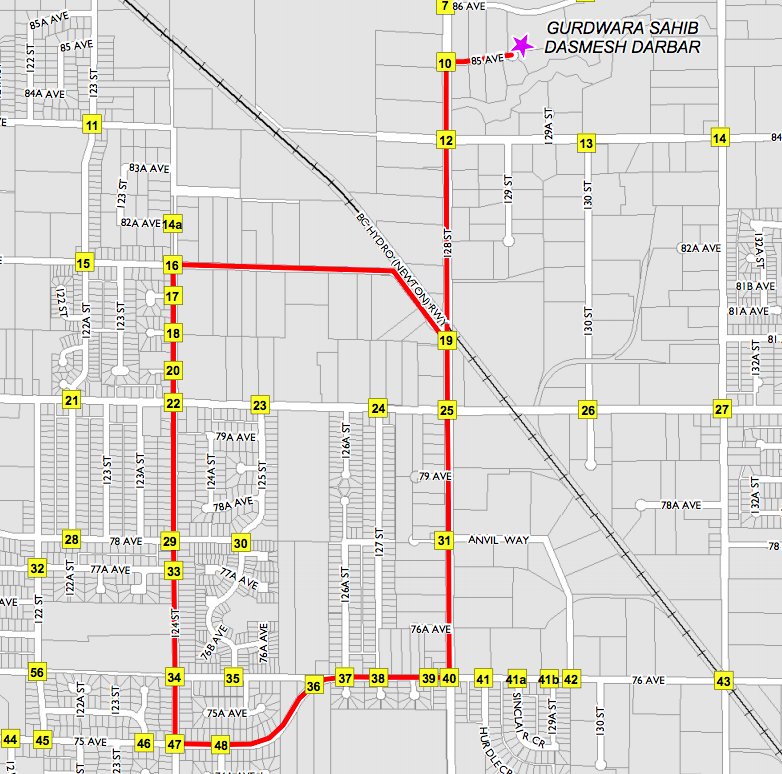 The Surrey Vaisakhi Parade is scheduled to begin at approximately 9:30am on April 19, 2014 at the Gurdwara Sahib Dasmesh Darbar, at 12885 85th Avenue. It will travel along 85th to 128th and turn south, traveling down 128th Street until turning left onto 76th Ave. Looping along 76th until it turns into 75th, joining up with 124th Street. Heading north up 124th to 82nd Avenue until arriving back at 128th and returning north to 85th. The parade will conclude where it began, at Gurdwara Sahib Dasmesh Darbar, at approximately 4:00pm. Road closures will be in place from 7:30am until 5:00pm. More information is available online.